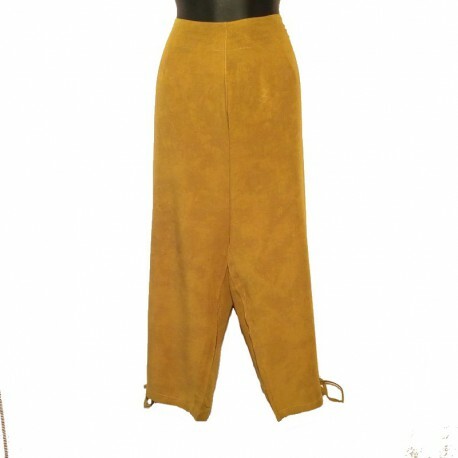 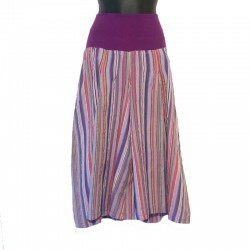 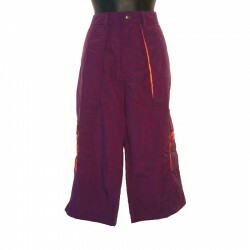 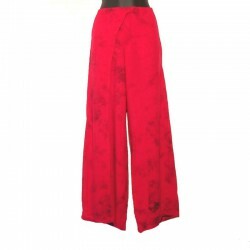 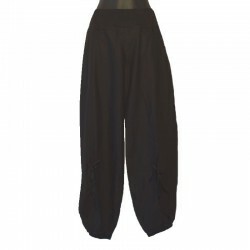 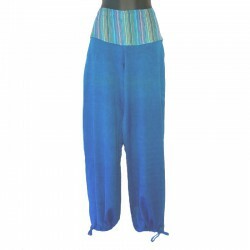 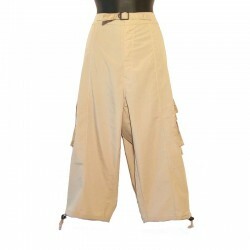 Capri pants in rayon, closure zip on the side and the thread of tightening on the bottom of legs. 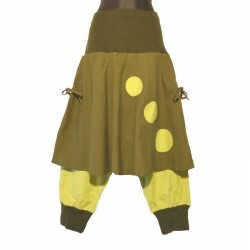 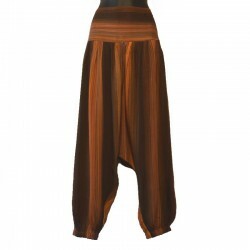 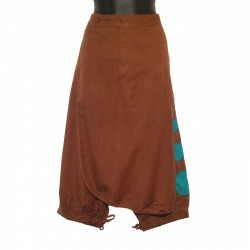 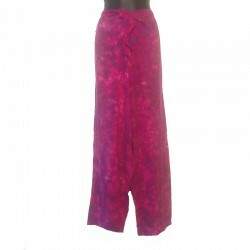 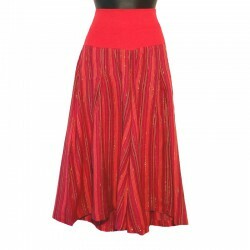 Pleasant and comfortable to wear, attractive ethnic capri pants made in Indonesia. 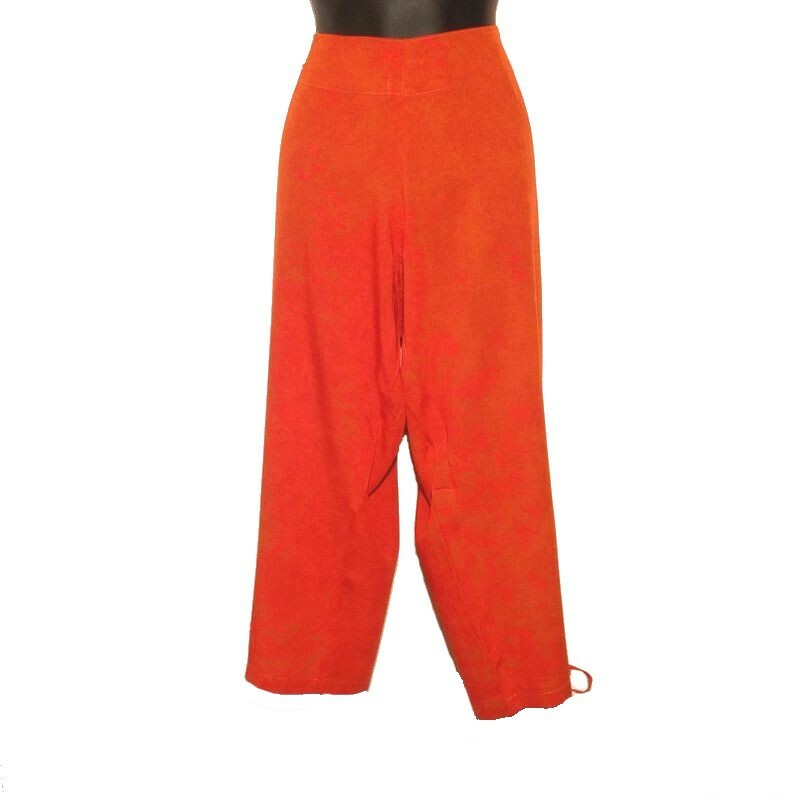 This plain capri pants is available from XS to L.